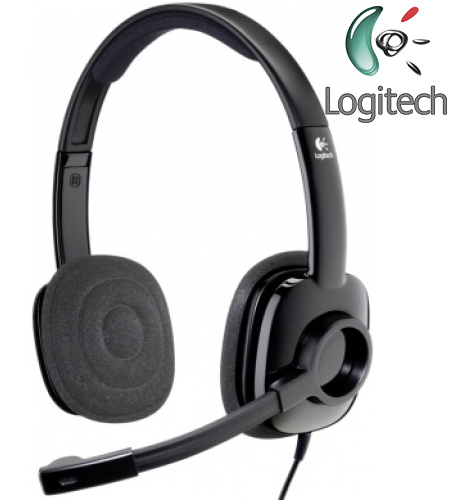 The Logitech Wireless Headset H820e, combines enterprise quality wireless audio with superior design elements for voice or video chat to get optimum output which makes this Logitech’s best wireless headset. Interruptions are minimized with a distinct in-call LED light, and muting is intuitive thanks to the on-boom mute button and LED mute indicator light. This single ear wireless headset proves ideal for blocking off the surrounding noise that might occur during voice-chat sessions. It possesses some wonderful credentials like Mute button, 10 hours of wideband talk time, up to 100 metres wireless range, leatherette headband and Ear pad, and wireless range which does not interfere with available WiFi devices in the office. 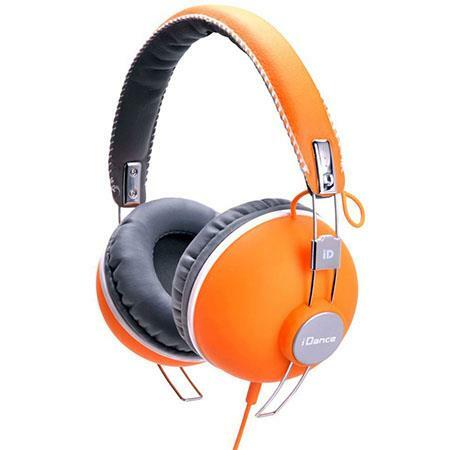 •Padded leatherette ear pads and headband enable a comfortable feel for all-day use. •Get a full charge in just 3 hours, or if you're in a hurry the battery charges to 50% (5 hours of talk time) in just 50 minutes. Laser-tuned drivers and built-in equalizer for precision audio. USB-A plug-and-play connectivity lets you instantly enjoy music, movies, and calls in rich, digital stereo sound. On-ear controls and mute indicator light make it easy to see when the mic is muted. Laser-tuned drivers and built-in equalizer provide rich, digital audio for full immersion in music, games and calls. 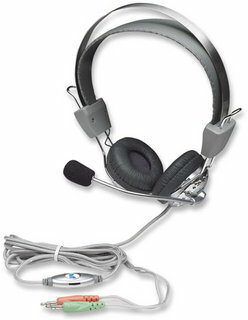 This plug-and-play headset can be used with any PC or Mac computer with a USB-A port or adapter without the need to install software. USB provides easy plug-and-play operation. Simply plug the USB-A connector into your computer and instantly enjoy conversations, movies, or music in rich stereo sound. • Works with Common calling applications across almost all platforms and operating systems. 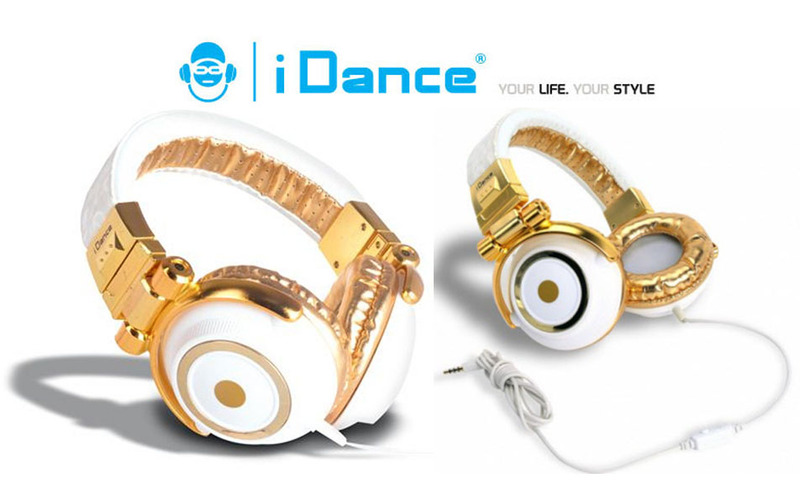 The iDance Disco 200 has a spectacular design, sturdy construction and ultimate listening pleasure. The 40 mm neodymium drivers provide a detailed sound and a phenomenal Bass reproduction. 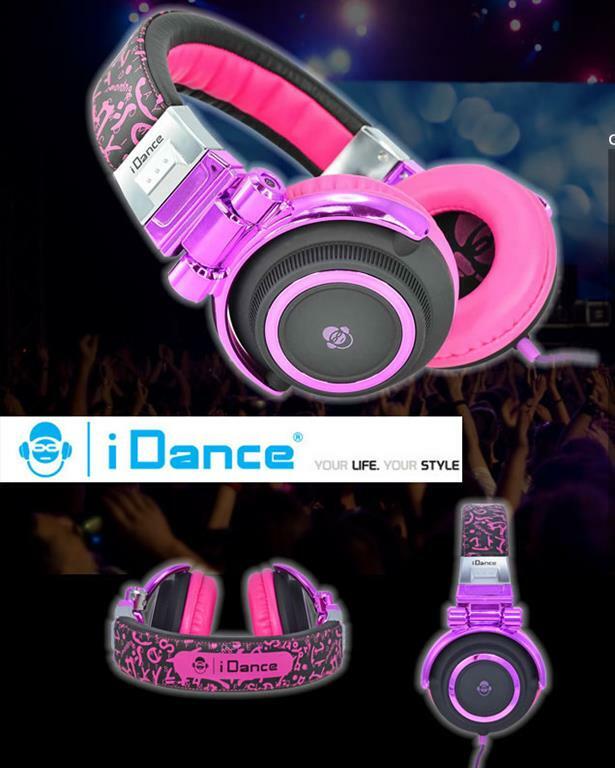 The iDance Disco 200 is easy to carry and available in 12 different colors. With the inline microphone you have various functions while listening: Play / Pause, fast forward or rewind and accept and end your telephone calls. 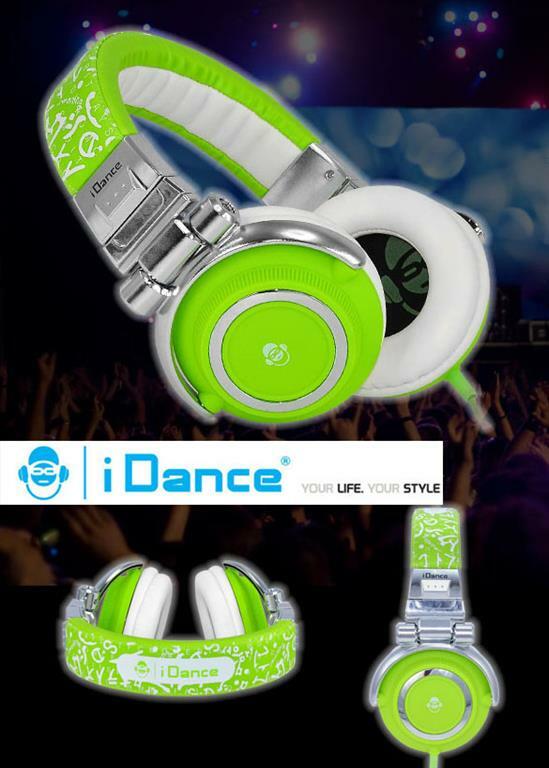 In addition, the Disco 200 from iDance can be used as DJ headphones. The earphones of the headphones are rotatable and tiltable, so you can put the headphones in the weirdest positions on your head without any problems! The extra large headband and comfortable cushions have a ventilating effect, so you can use your headphones longer and optimally! 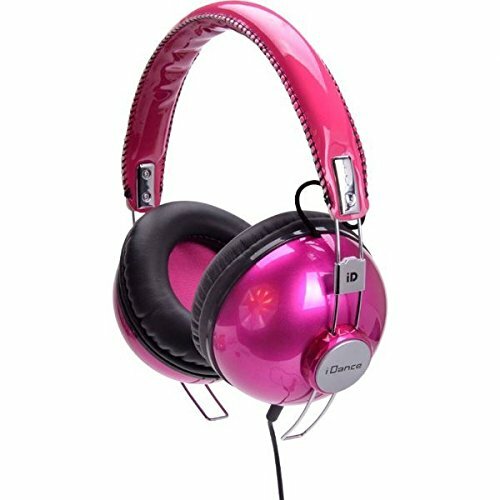 The iDance Disco 310 has a spectacular design, sturdy construction and ultimate listening pleasure. The 40 mm neodymium drivers provide a detailed sound and a phenomenal Bass reproduction. 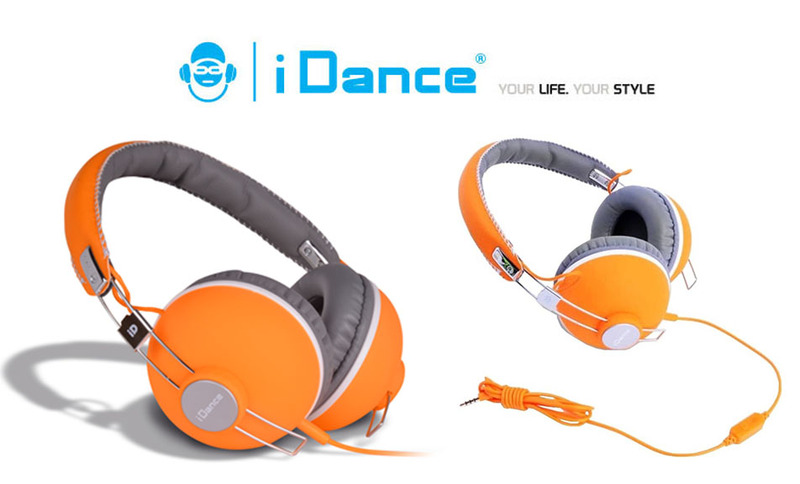 The iDance Disco 310 is easy to carry and available in 12 different colors. With the inline microphone you have various functions while listening: Play / Pause, fast forward or rewind and accept and end your telephone calls. In addition, the Disco 310 from iDance can be used as DJ headphones. The earphones of the headphones are rotatable and tiltable, so you can put the headphones in the weirdest positions on your head without any problems! 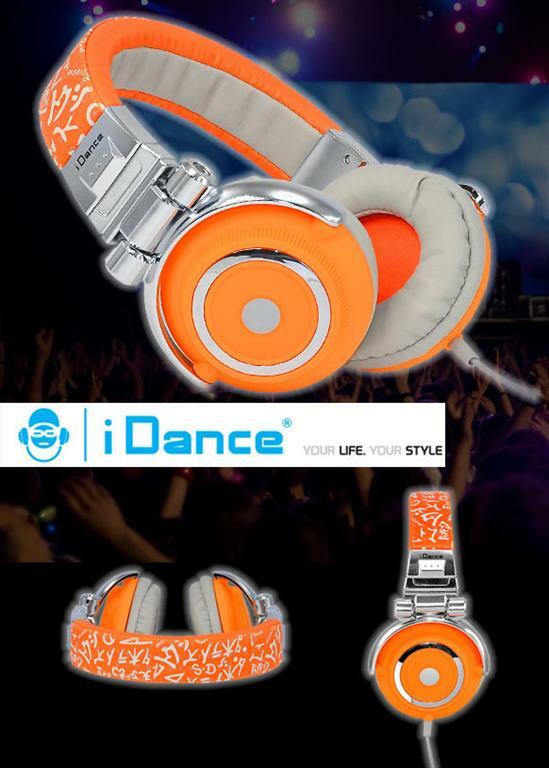 The iDance Disco 610 has a spectacular design, sturdy construction and ultimate listening pleasure. The 40 mm neodymium drivers provide a detailed sound and a phenomenal Bass reproduction. 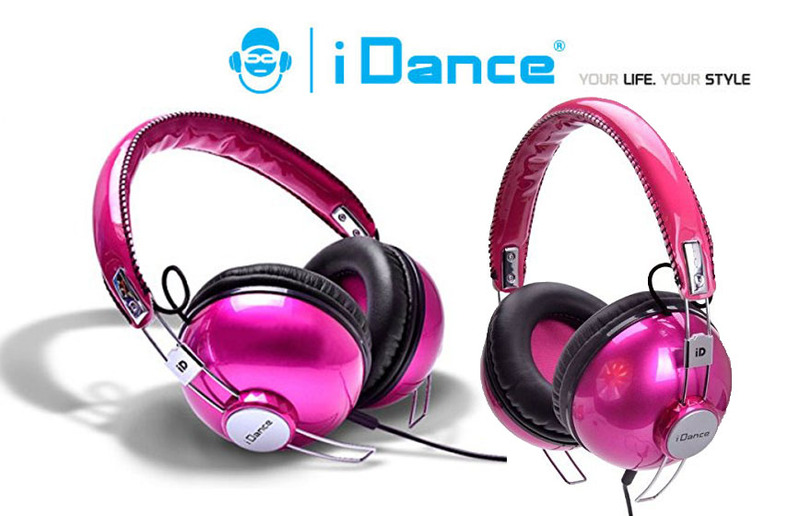 The iDance Disco 610 is easy to carry and available in 12 different colors. With the inline microphone you have various functions while listening: Play / Pause, fast forward or rewind and accept and end your telephone calls. 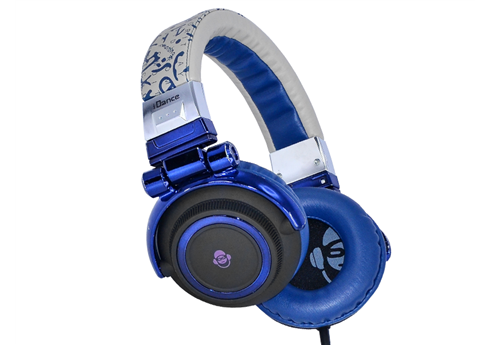 In addition, the Disco 610 from iDance can be used as DJ headphones. The earphones of the headphones are rotatable and tiltable, so you can put the headphones in the weirdest positions on your head without any problems! 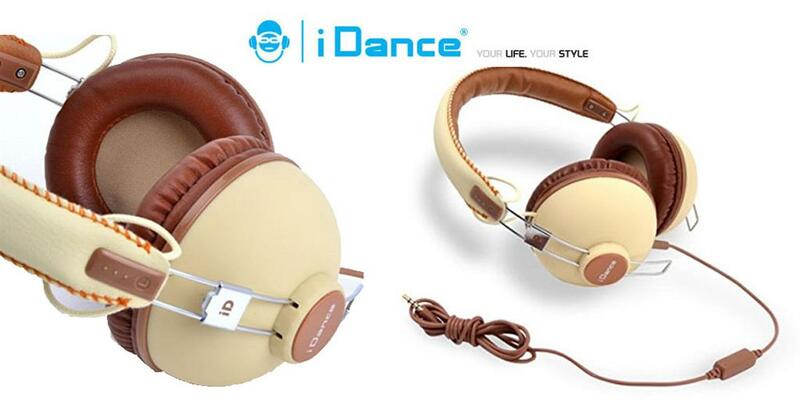 The iDance Disco 600 has a spectacular design, sturdy construction and ultimate listening pleasure. The 40 mm neodymium drivers provide a detailed sound and a phenomenal Bass reproduction. The iDance Disco 600 is easy to carry and available in 12 different colors. With the inline microphone you have various functions while listening: Play / Pause, fast forward or rewind and accept and end your telephone calls. 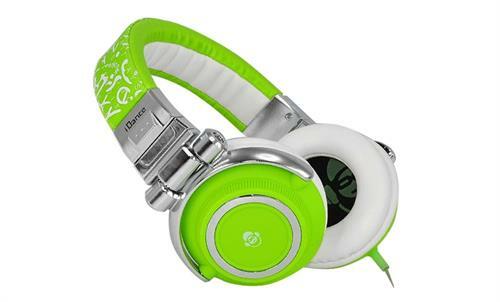 In addition, the Disco 600 from iDance can be used as DJ headphones. The earphones of the headphones are rotatable and tiltable, so you can put the headphones in the weirdest positions on your head without any problems! 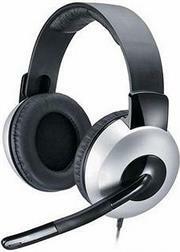 A versatile headset lets you get comfortable with digital sound. 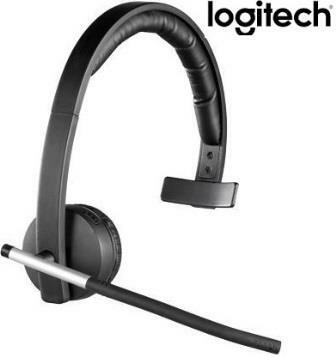 The Logitech H390 USB Headset H390 is a stereo headset designed for use with a computer. 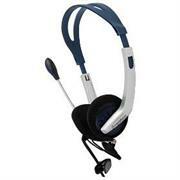 The headset features stereo headphones and an integrated microphone. It connects to your computer via the standard USB interface. The headset is an excellent choice for anyone who wishes to participate in online computer games, web conferencing, or VoIP communications. 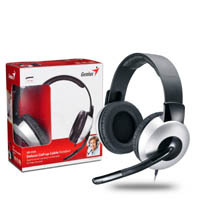 You'll be comfortable with this headset thanks to the plush ear pads and padded headband that adjusts to you. 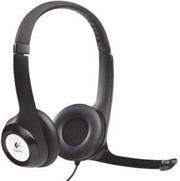 You've got it easy - this plug-and-play USB headset gives you quick access to volume and mute controls. 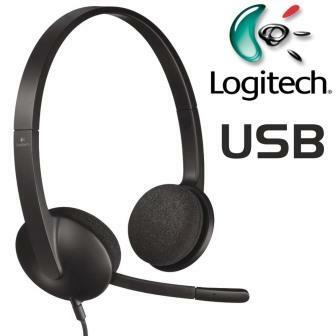 The Logitech USB Headset H340 is a lightweight, plug-and-play USB headset that delivers crystal-clear, digital audio for Internet calls and stereo sound – in seconds. With easy, plug-and-play USB connectivity, you’ll be up and running in no time at all. You’ll quickly discover a world of digital clarity that brings your internet calls, music and viral videos to life. And enter your comfort zone with a headband that’s lightweight and adjustable; its flexibility provides you with the perfect fit every time, allowing you to completely immerse yourself in your favourite entertainment. 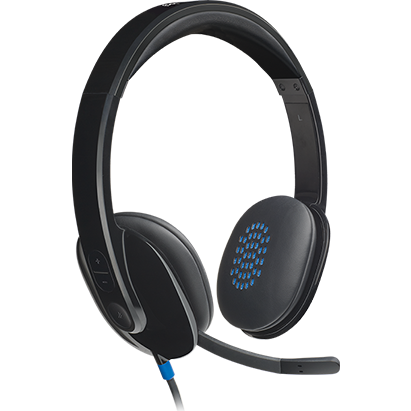 With unmatched comfort that feels custom-built, you’ll quickly forget that you’re even wearing a headset. 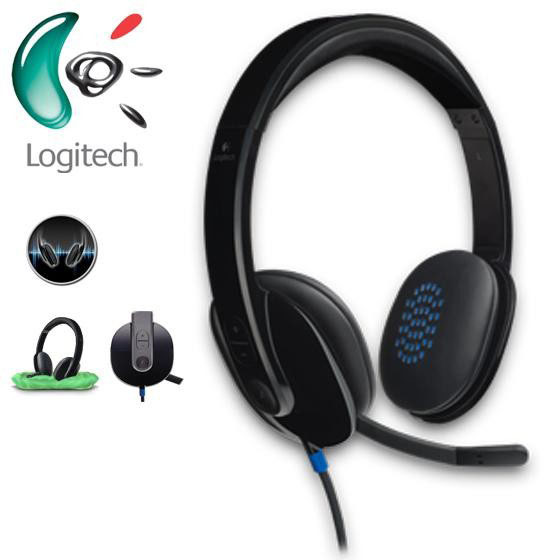 The lightweight and comfortable Logitech H340 USB Headset features a lightweight, flexible headband and USB plug-and-play connectivity. 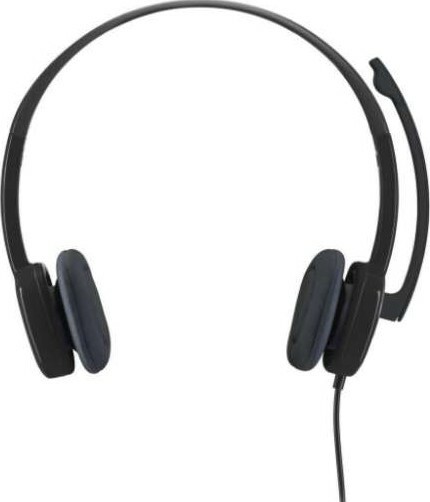 It has a 187.96cm cable , which allows you to move around your desk while still talking. 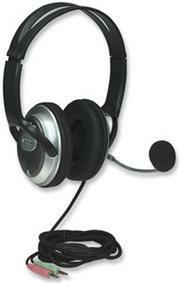 Plus, the headset is compatible with both Windows and Mac OS. It works with common calling applications as well, which includes Skype, Gmail Voice and Video Chat, Yahoo! Messenger and Windows Live Messenger. 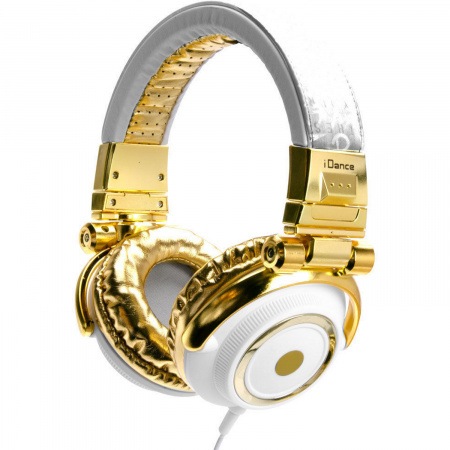 iDance Disco-200 Over-Ear Stereo DJ Headphones - White/Gold, Retail Box , 1 year Limited Warranty. A hipster is someone who likes to look, act and think differently than the rest. 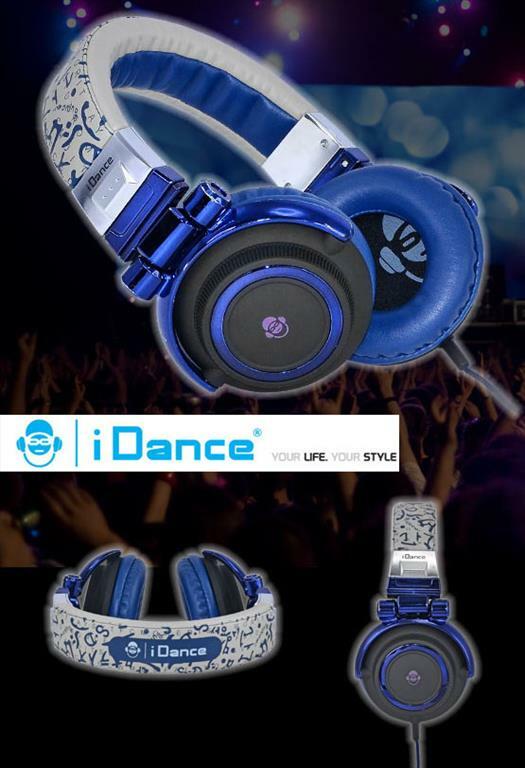 iDance has taken advantage of this lifestyle choice and created the Hipster 701 DJ headphones. 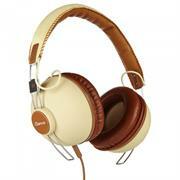 This brown/beige set of headphones with extra large earpieces is a real eye catcher. They also ensure that ambient noise is kept to a minimum, so you can focus fully on your music. The soft material feels great on your ears. Enjoy your music to the fullest with the iDance Hipster 701's over-ear pads and high pressure level, meaning they can handle higher volume levels. The 44mm neodymium drivers deliver beautiful tones, which will work in your favour when you're spinning records. If you prefer to just listen to your iPod, iPad or phone, you can. 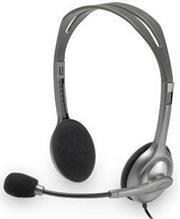 Using the inline microphone, you can operate your device and receive calls. If you're inspired to begin a career as a DJ after all, simply install the included PC DJ software and get started! 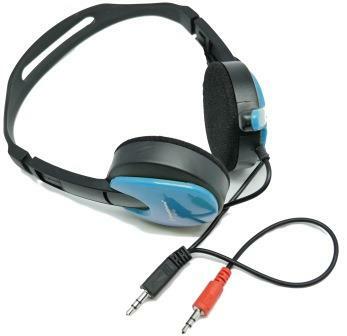 •Use your headset on almost all operating systems and platforms thanks to the standard 3.5mm jack connectivity. •Adjust the volume and mute the microphone instantly without touching your main device or other accessories. •Wear it on your left or right side and rotate it out of the way when you are not using it. Plus, it cuts background noise. The MANHATTAN Stereo Headset delivers classic styling and modern audio performance. 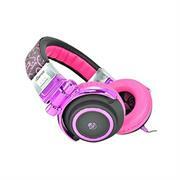 The fully padded ear cushions and single headband with inner sling adjust to fit almost any listener. Its lightweight design with flexible metal boom microphone provides clear, quality performance for music and movie listening and hands-free online communications. The microphone cover helps reduce "pop" and distortion for clear voice transmission. An inline rotary control fingertip provides convenience for quick volume adjustments. A long, durable cable with nylon mesh protective jacket maintains a reliable connection from almost anywhere in the room. 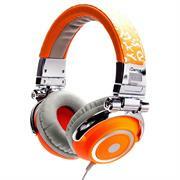 Enjoy high-performance multi-media, music and communications. The round metal ear cups of the MANHATTAN Classic Stereo Headset feature well-padded, cloth-covered cushions to help buffer unpleasant sounds from the ear and enhance super-bass response. The split outer headband and padded inner sling provide a comfortable fit for almost any listener. An in-line rotary control provides fingertip convenience for quick volume adjustments to accommodate varying listening conditions. 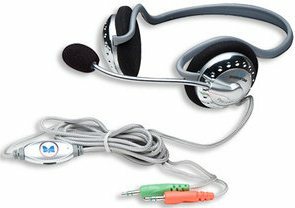 The integrated microphone with flexible gooseneck boom is ideal for instant messaging, VoIP communications and multimedia experiences. A foam microphone cover is included to help reduce “pop" and distortion for clear voice transmission. The long cable is covered with a durable nylon mesh jacket to help protect it from damage and wear. Installation and use with desktop and notebook computers is easy with dual 3.5 mm dual stereo plugs. Hear more without interference from hairstyles and hats. The MANHATTAN Behind-The-Neck Stereo Headset provides stereo sound and convenience without the nuisance of a traditional over-the-head band that can interfere with comfort, hairstyles, jewellery, hats and caps. Its lightweight design with flexible boom microphone provides clear, quality performance for music and movie listening and hands-free online communications. The microphone cover helps reduce "pop" and distortion for clear voice transmission. An in-line rotary control provides fingertip convenience for quick volume adjustments. 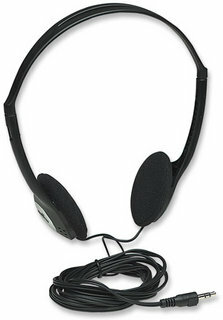 The UniQue Stereo Headsets with Mini Microphone is the ideal and cost effective solution for portable sound. Use this comfortable headset to listen to your favourite music on your PC, for audio or video conferencing, for practicing with language software, or anything else requiring a microphone and headphones. This eye-catching headphone with bright vibrant colour and black features built-in, sensitive mini microphone , A dual 3.5mm stereo connector lets you plug the phones simultaneously into your PC or laptop's headphone output and microphone input. There is even a volume control dial so you can adjusted your desired volume level!